Business owners, marketers, and SEO specialists all become apprehensive whenever Google makes an announcement regarding changes or updates to its algorithm. So it was not surprising that many of them had mild panic attacks when Google Pigeon was rolled out in July 2014. But how did the Pigeon affect search engines three years down the line? 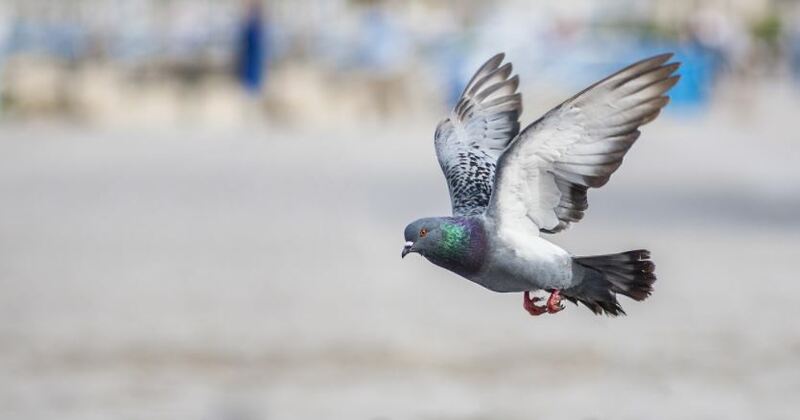 The moniker “Google Pigeon” was coined by the SEO experts over at Search Engine Land after Google revealed that the update didn’t have an official internal name. With the update, Google was aiming to produce new and improved results by aligning a local search algorithm with a conventional organic one. This would populate search engine results pages (SERPs) that highlight local businesses that already had a solid organic presence. The Pigeon algorithm was tweaked with enhanced distance ranking parameters to bring up more relevant local search results based on user proximity. The improved algorithm would use Google Map results and other conventional web searches to get the best query results. As always, Google remained mum about the update, but SEO experts speculate that hundreds of ranking signals for both Google Maps and Google Search were also implemented. The change in search engine results after the rollout of the Pigeon update actually became more noticeable to Google users a year after it went live. Local and small businesses felt the impact as well, although the results were a mix of good and bad. While the Pigeon algorithm was touted as the update that had the most impact since the Venice update of 2012, the company also went through the expected glitches and issues. Google reportedly launched a number of updates to correct these problems, but the company never gave a confirmation. One clear result of the Pigeon was the number of businesses that appeared in the search results. Before the Pigeon was introduced, a “local pack” of seven or so businesses would appear in the search results, along with their addresses, business hours, and even star rating. But now, your local search will yield just three names in the pack with more details, like phone numbers, reviews and even product descriptions or menus posted by users. Online directories like TripAdvisor, Urbanspoon, and Yelp were also featured more prominently. This was a clear deviation from previous algorithms when the search engine appeared to favor its own reviews and which led to Yelp complaining of mistreatment. Users undoubtedly prefer being able to have all the key information without having to click through different links. However, companies and marketers could view the new results as a threat to their landing pages, conversion rates, and website traffic. After all, with Google already providing users with critical details (ex. phone numbers, business hours), they don’t have to go to the company’s official website anymore. Google did eventually confirm that the aim of Pigeon was to get local search to look and behave more like traditional search. The search now allows users to find relevant results more quickly and with fewer steps. Regardless of whether Google Pigeon had a positive or negative impact on a business, companies and their marketers still have to come up with new ways to drive traffic. This could mean maintaining or improving the quality of the content, posting more frequently, or keeping a more critical eye on user reviews.